Mia Vaile is a force to be reckoned with. Initially working as the lead creative force in the pop group Veorra, the American-Israeli singer went solo with a string of striking releases. 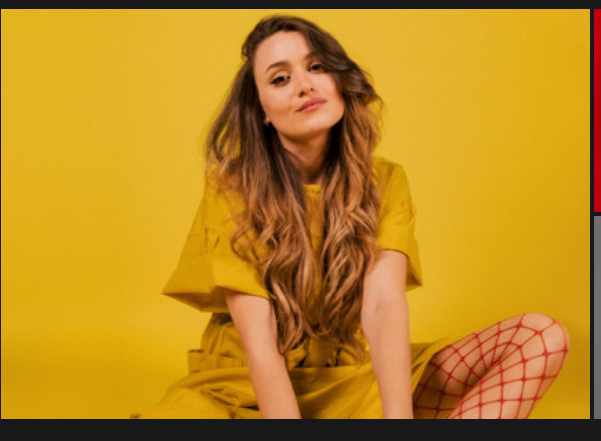 Breakout single 'Wildfire' stormed across the web, effortlessly seductive pop music that contained all manner of hidden depths. Debut EP 'Wallflower' followed earlier in the year, and Mia Vaile is set to cap a remarkable 2018 with a brand new single. 'You Never Get Jealous' cuts close to the bone, the emotive lyricism matched to a powerful vocal from the incredibly talented singer. Each note seems to connect with her life, creating something that is incisive, intense, and ultimately inspired.